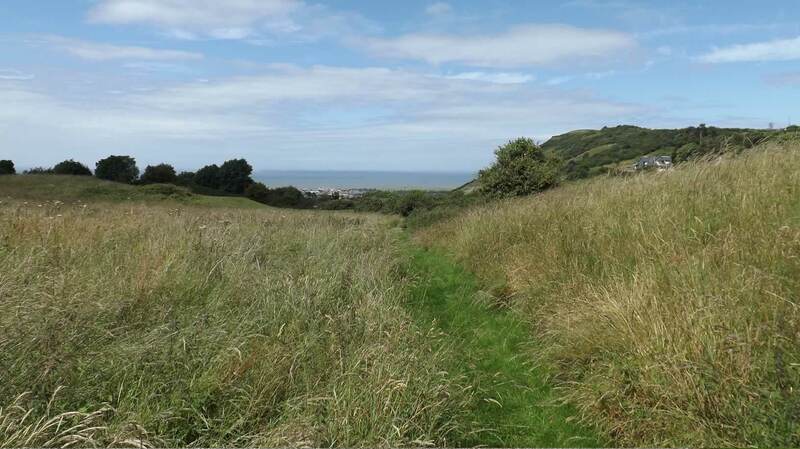 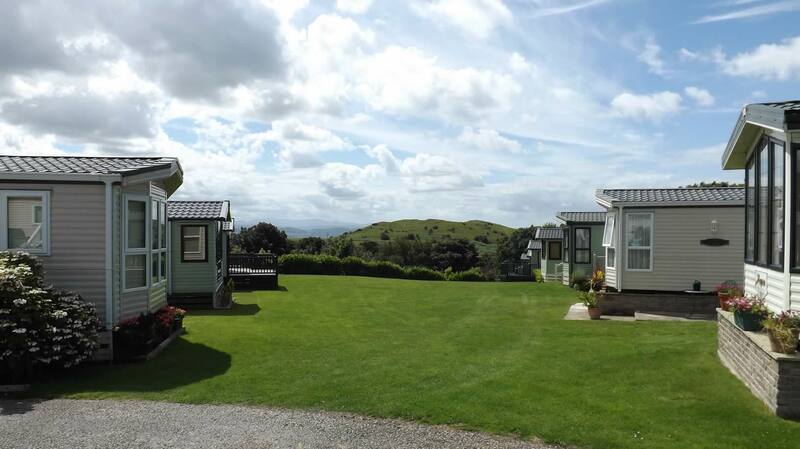 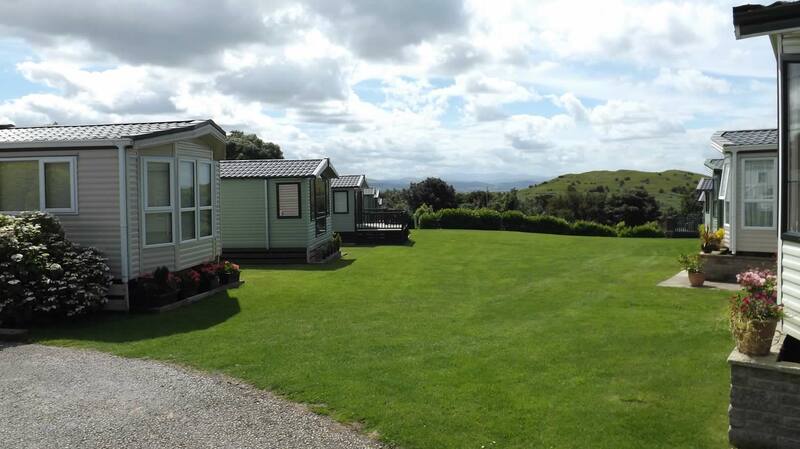 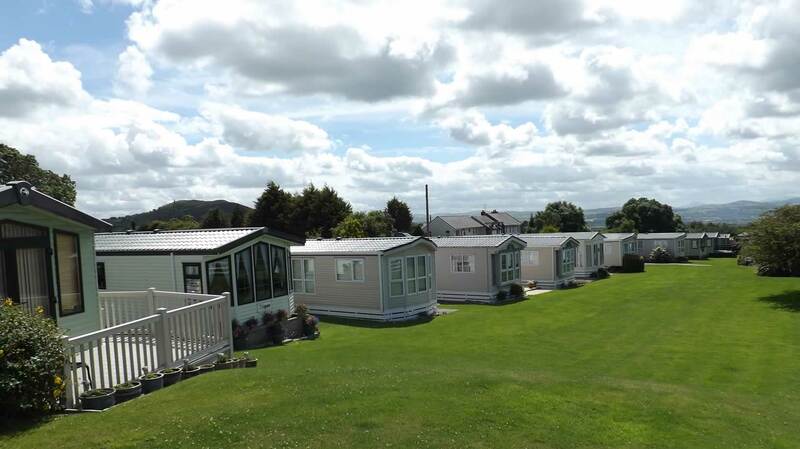 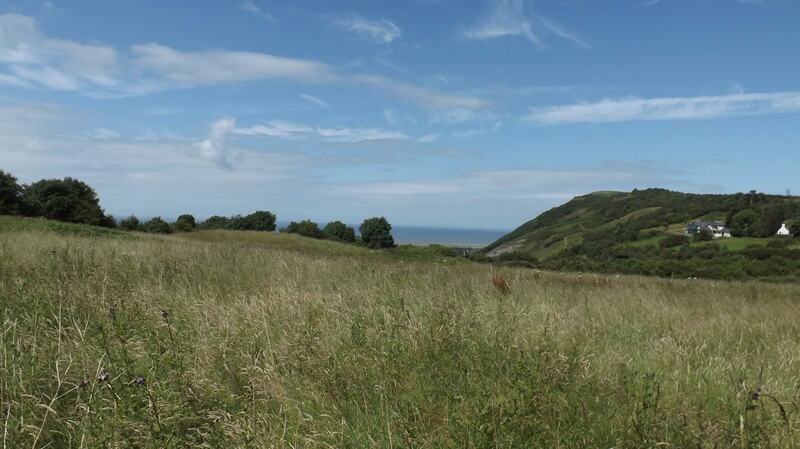 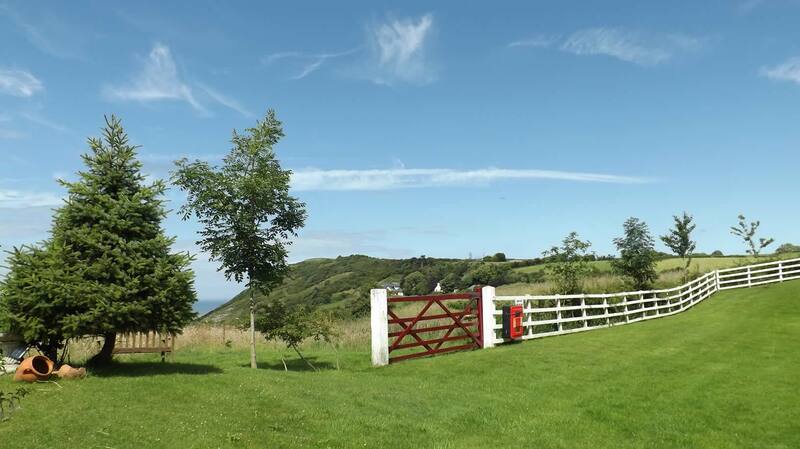 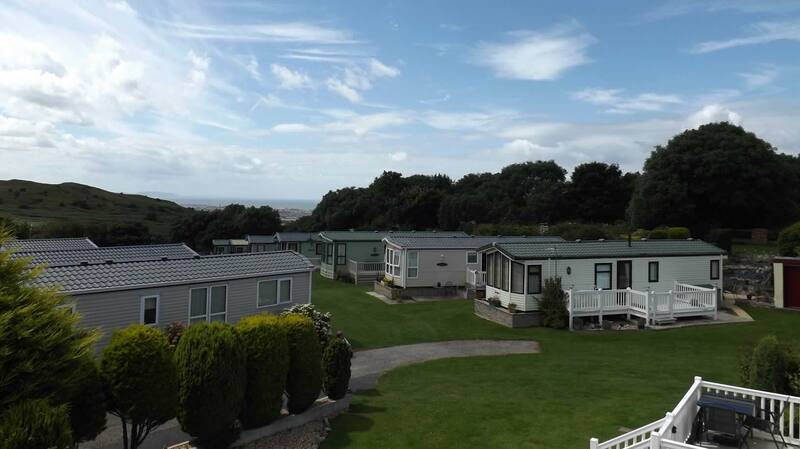 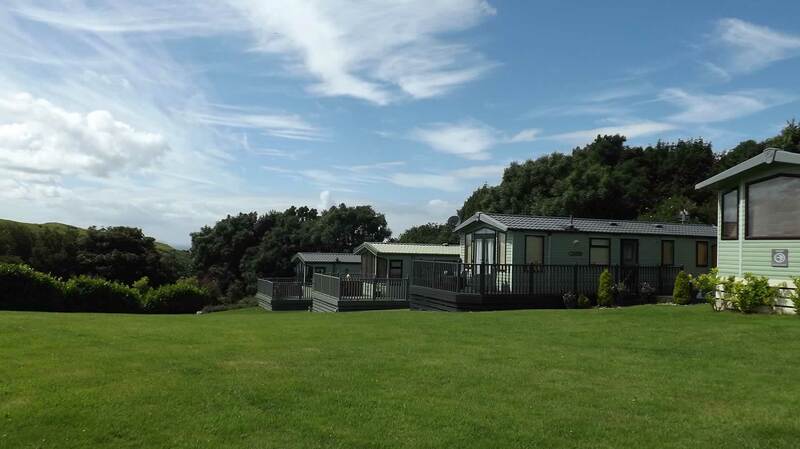 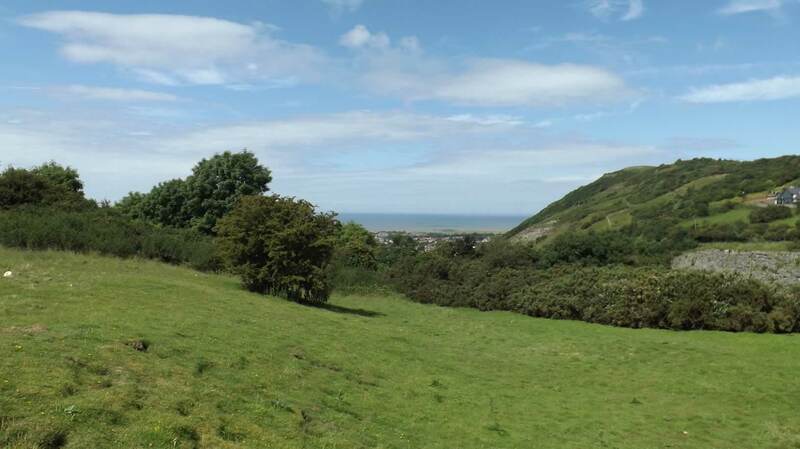 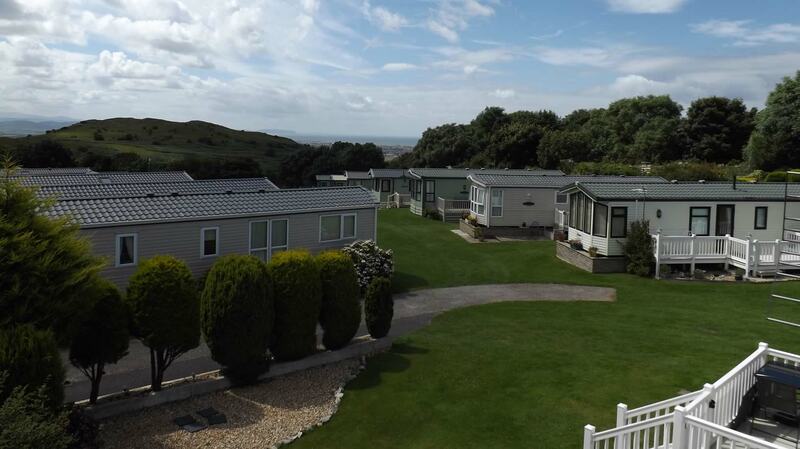 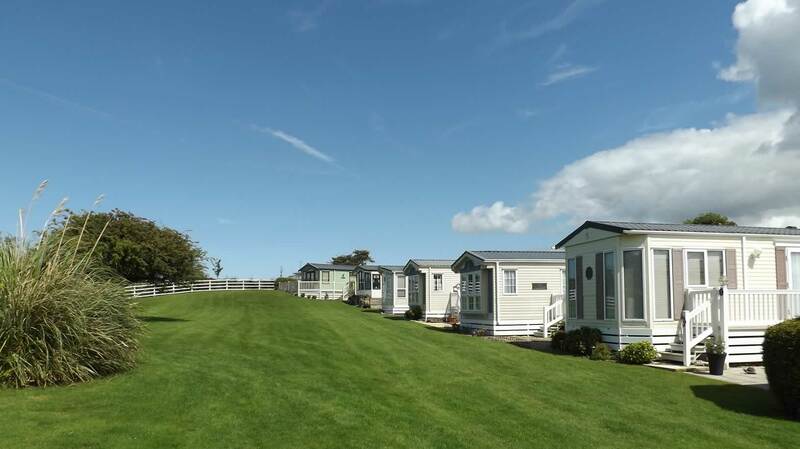 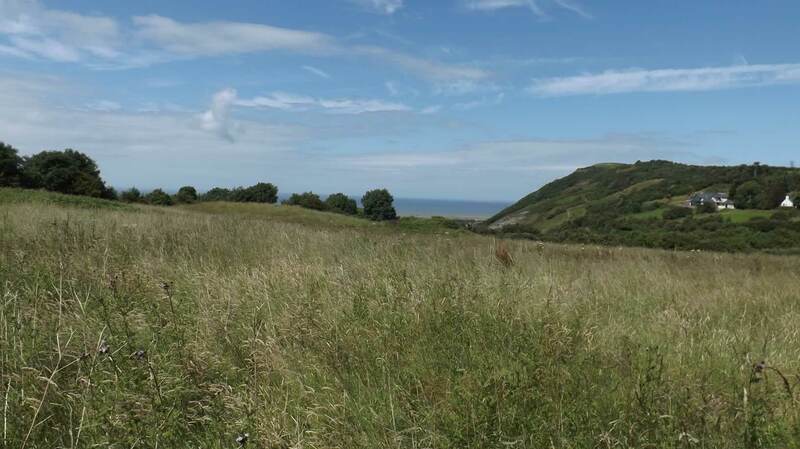 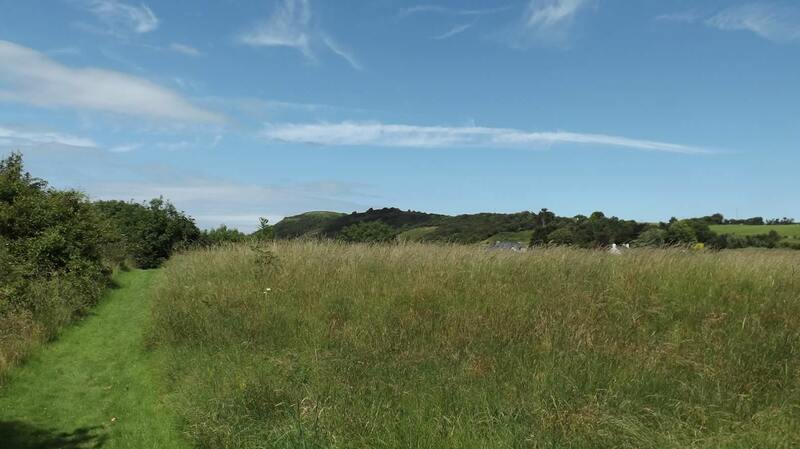 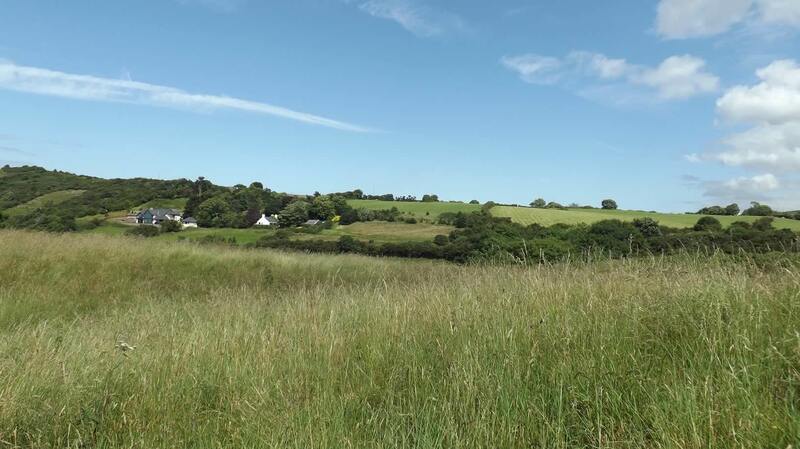 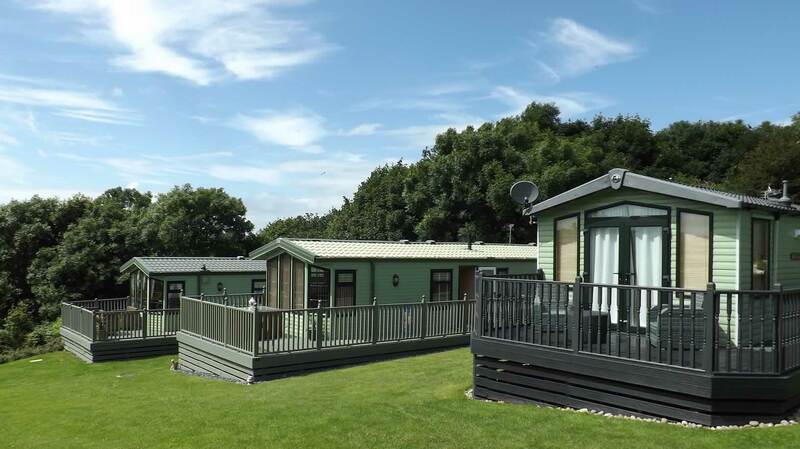 Our static part gives you the opportunity to own your very own holiday home in a picturesque setting surrounded by stunning mountain and coastal views. 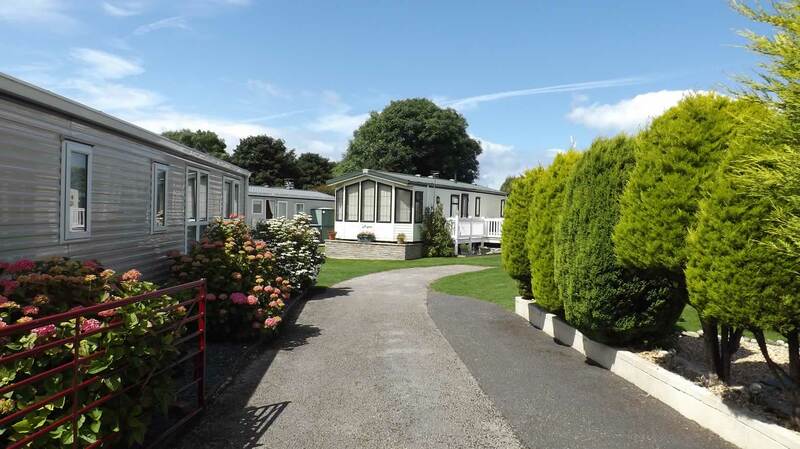 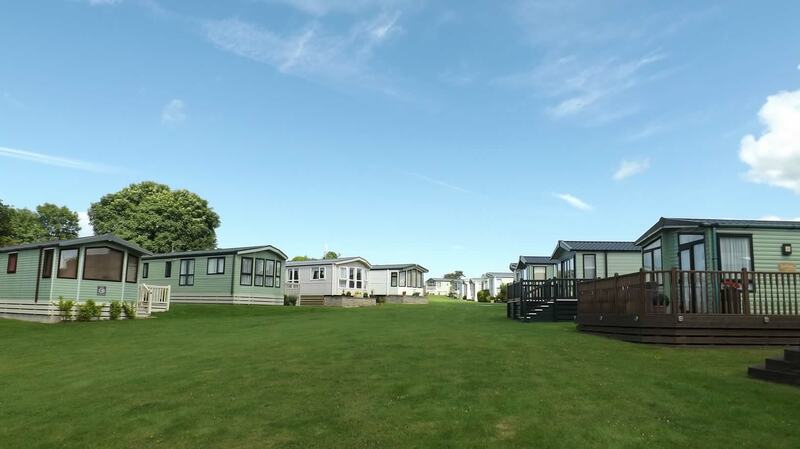 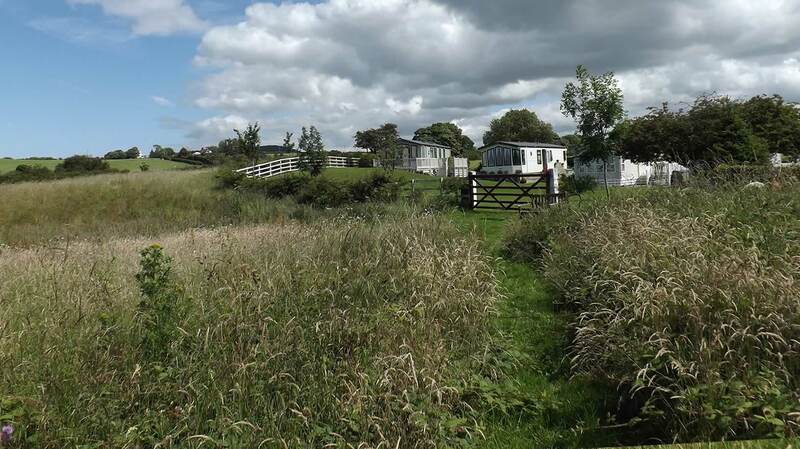 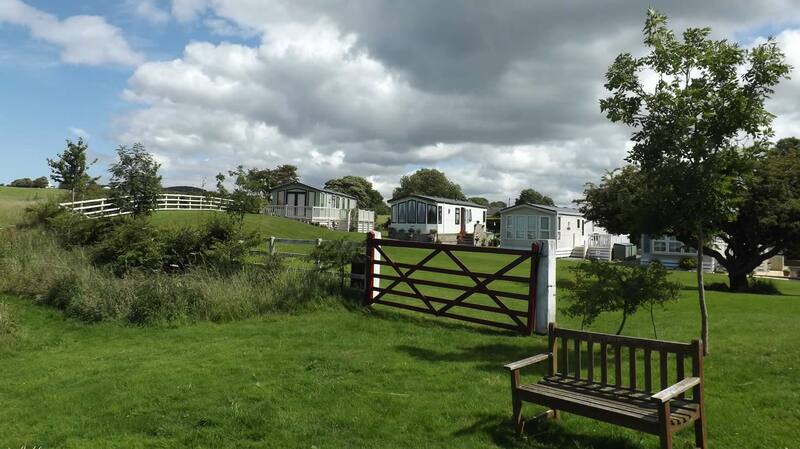 Owning your own static caravan provides you with incredible freedom to get away exactly when you want to without ever having to book; simply come and go at your convenience. 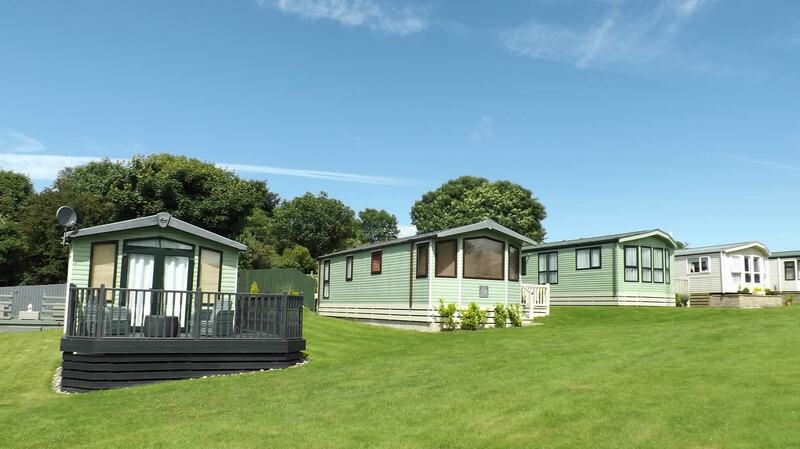 Open for 10 ½ months per year, the park offers a relaxing, quiet, and safe environment for families and couples alike. 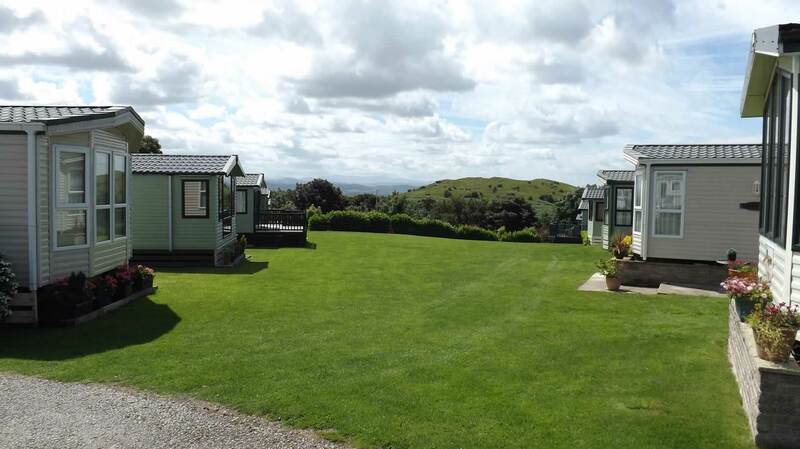 All pitches come with piped water and waste with gas available by the bottle. 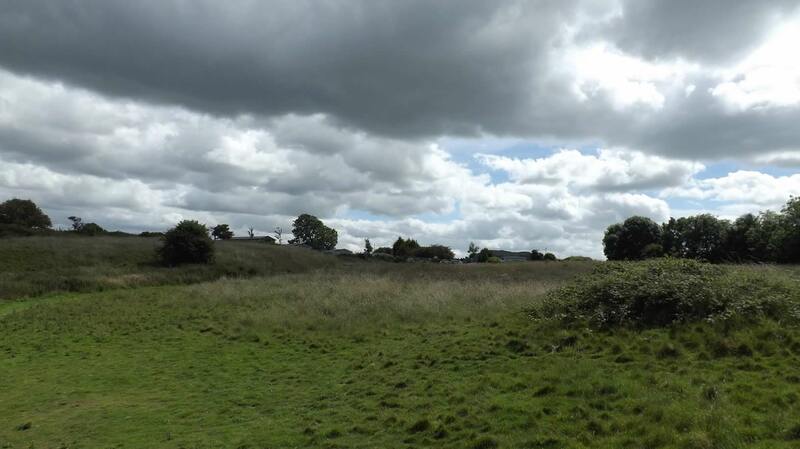 The park also has free wireless internet. 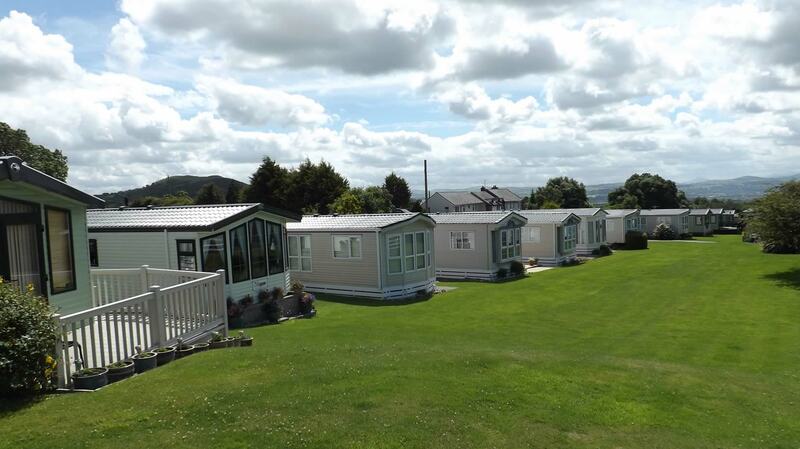 We sell both new and used Caravans, please see below for our available stock. 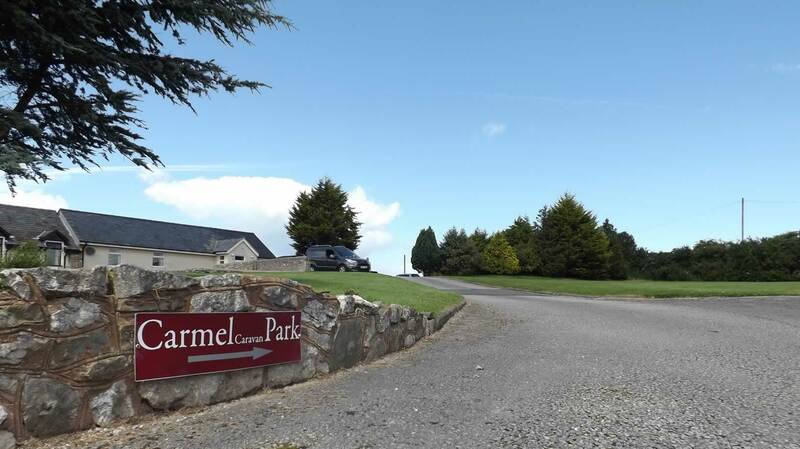 To help both seasoned and first time buyers who are considering purchasing a Holiday Home at Carmel Park please click on the FAQ button below.